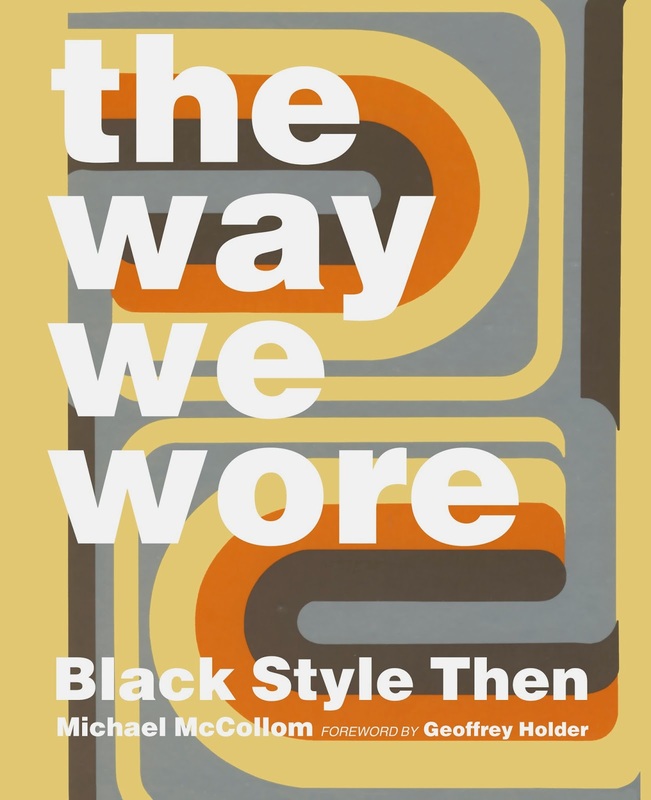 ﻿I was recently given the opportunity to review a really amazing book called The Way We Wore: Black Style Then by Michael McCollom, published by Glitterati Incorporated, with a foreword by renowned culturist Geoffrey Holder. Michael McCollom is a designer and professional photographer. 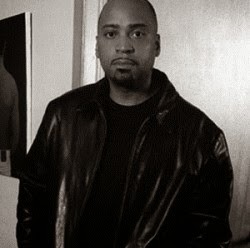 He was named by Vogue magazine as a designer to watch in 1990 and has worked with a celebrity clientele which includes Mariah Carey, Whitney Houston and Julia Roberts. I've found that I keep revisiting the book in order to take it all in because there is so much cultural style history presented. I love the way in which the reader is given a slice of many lives as we see brides or fashionable women or young men dressed in their sharpest clothes. We are allowed the opportunity to relive a moment in each person's life as they pose for the camera at different points in their lives. This struck me as a universal experience. Whenever any of us are photographed, it freezes that moment in time and it gives the viewer a chance to look back and get a sense of a moment in our lives. That is why I think that this is such an amazing book, because it celebrates style and it celebrates life. 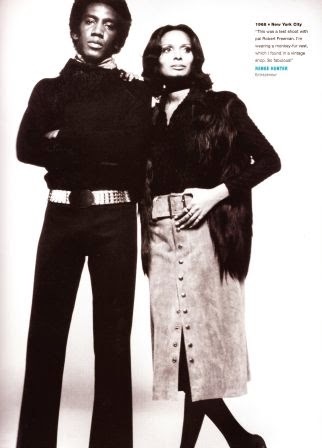 ﻿﻿﻿﻿﻿﻿The Way We Wore: Black Style Then beautifully chronicles the style contributions of African-Americans and how that style has influenced international fashion culture. 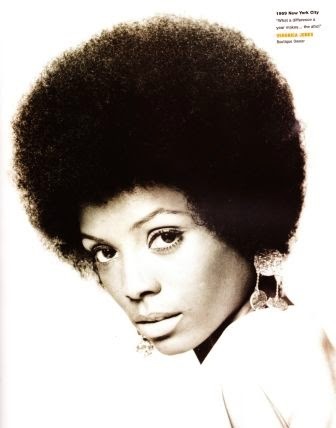 There are numerous styles presented in terms of hair, accessories, and clothes of virtually every form. There are servicemen in their uniforms and women in fabulous gowns presented alongside those dressed in their Sunday best or in their prom finery. The reader is also shown people who are just in their regular clothes, which are anything but regular because they are expressing a truly individual style. As I looked at all of these beautiful photographs I couldn't help but think about my own collection of family photographs through the decades. I was reminded of how we're all telling a story of our lives through the pictures that we take and the style that we express to the world. Enjoying this book from cover to cover was a pure joy! May 1960, New York City. There is an elegance and a beauty to The Way We Wore: Black Style Then and I know that this book will be a favorite for years to come. It is a book that I highly recommend and I am so pleased that I was given the chance to have the experience found in these pages. 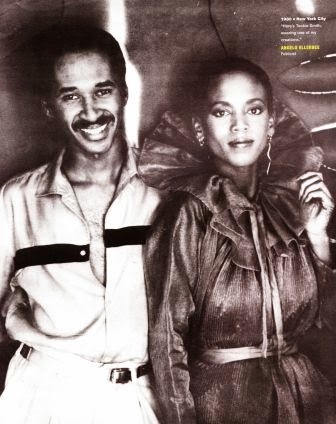 The Way We Wore: Black Style Then can be purchased here. This looks a very interesting book. 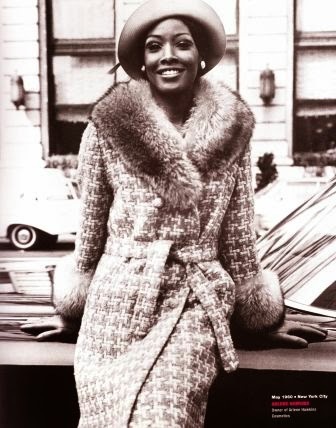 I love all aspects of cultural style and when growing up in California in the 60s I was in awe of how stylish my black girlfriends parents and Grand parents were. Their Fathers always had natty trousers and shoes, and often wore hats. Yes, it's a wonderful book :) It's truly a celebration of the culture and style. I love men in hats also. I think it finishes off an outfit so well. 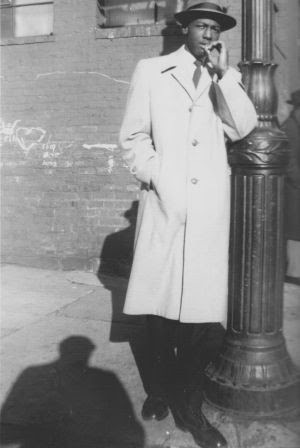 I have pictures of my dad from back in the day wearing hats and he looked so cool :) Thanks for commenting! I love your review. 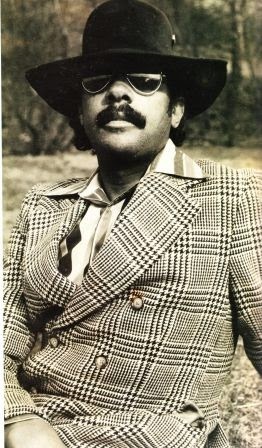 Looking at some of the pictures this reminds me of how my parents dressed as well as how many of the styles have come back around. The book looks interesting.